The United Arab Emirates’ General Civil Aviation Authority (GCAA) said it is evaluating the possibility of national carriers resuming flights to the Syrian capital of Damascus. 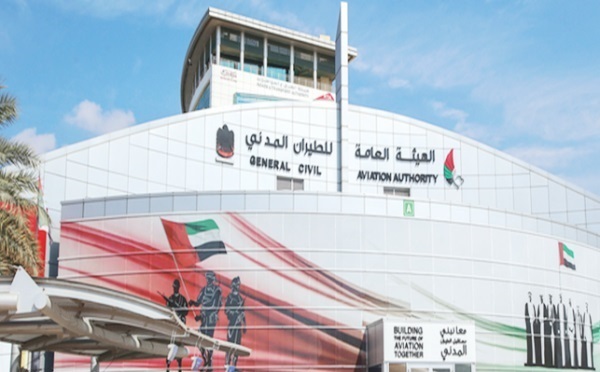 GCAA made the comment in a statement on Sunday, following the UAE’s reopening on Thursday of its embassy in Damascus. UAE airlines Etihad and Emirates suspended flights to Damascus in 2012 because of security concerns. When asked for comment, Etihad airways said it “does not have immediate plans to resume services to Damascus”, but added that it was “constantly monitoring the situation”. Emirates also said in a statement it was monitoring the situation but did not have anything to announce at this time.